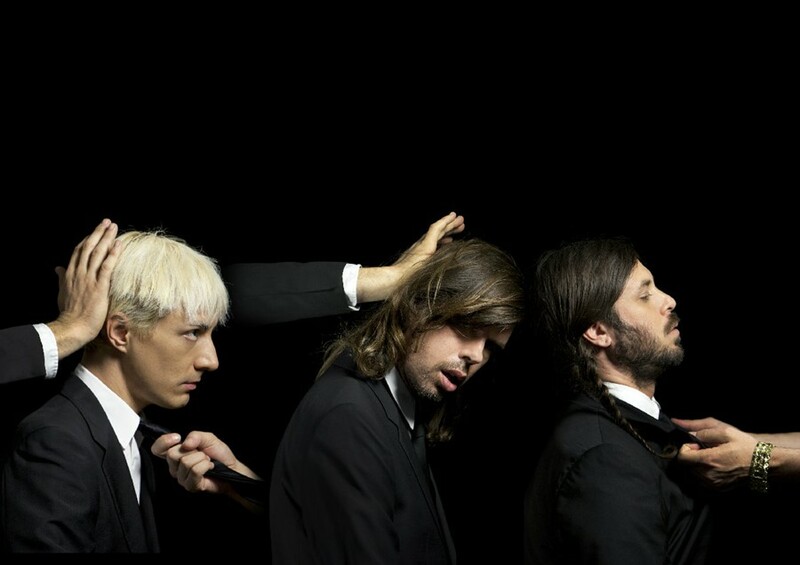 Check out the new album from Liars on Mute Records entitled 'WIXIW' here first! Hear the stunning new album, 'WIXIW' (pronounced "wish you"), from Liars here. Self-produced in L.A., the band's follow-up to their 2010 record 'Sisterworld', will be out on Mute next Monday 4th June. Read our interview with the New York band about their new record here! The first single to be taken from the new album, 'No. 1 Against The Rush' iis out on Mute today.